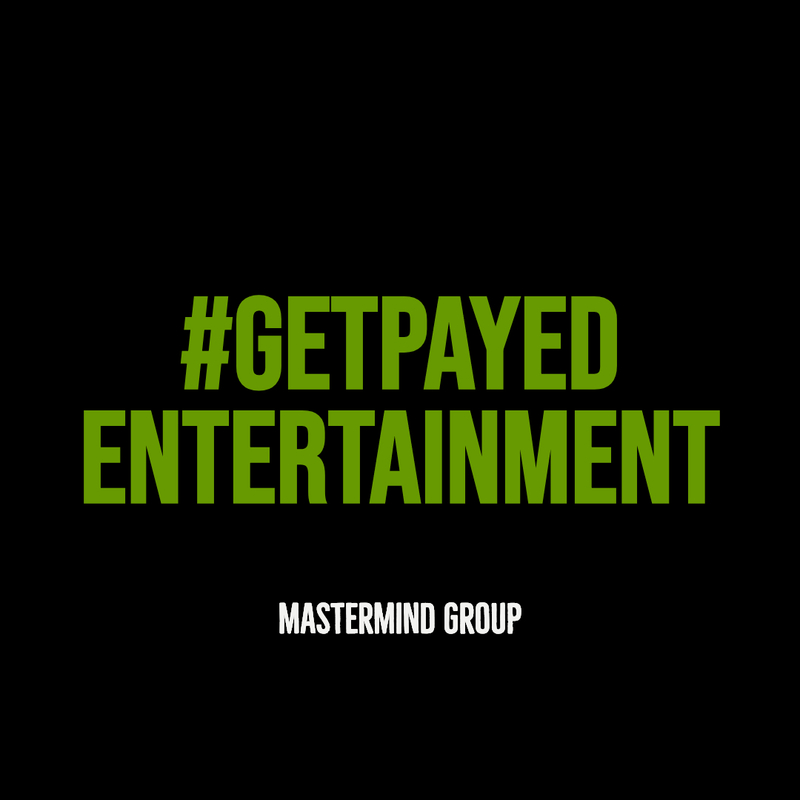 Get access to an team of experienced entertainment lawyers for a low fee. 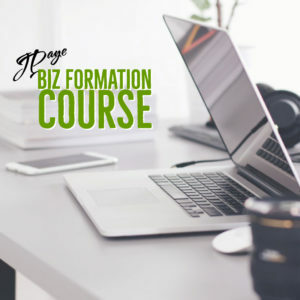 Strategy Sessions with an Entertainment Attorney for an Affordable Price. 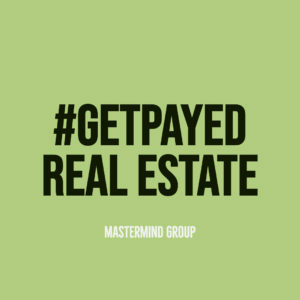 Johnetta G. Paye, the attorney that leads the Mastermind Group has worked on licensing deals for well-known brands and celebrities, including Snoop Dogg, ESPN, FOX Entertainment and PBS. 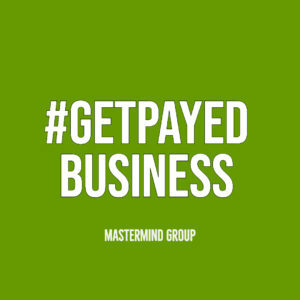 The #GetPayed Entertainment Mastermind Group allows you to consult with an experienced entertainment attorney and business consultant for just $47 a month. Opportunity to network and exchange ideas with other artists, creatives, influencers and musicians. The #GetPayed Entertainment Mastermind Group are held on Saturdays at 11:30am EST.